Today is October 15th, but I’m sure you knew that already. It may not mean much to the average person, but holds special meaning to families all over the globe as it is Pregnancy and Infant Loss Remembrance Day. At 7:00 pm, households burn a candle for one hour in their respective time zones. The resulting chain of light will span the globe for 24 hours to honor and remember children who die during pregnancy or shortly after birth as an “International Wave of Light”. Reflecting on the past year, it has been an incredible journey that we never could have imagined. 11 months ago, we traveled to Puerta Vallarta as an escape from our infertility struggles. 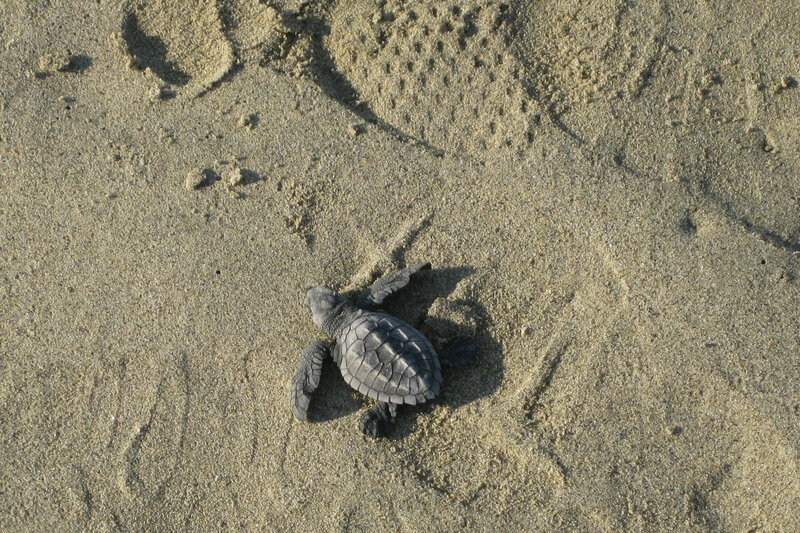 We saw four beautiful baby sea turtles travel out to the sea and they gave us hope of having a family. 10 months ago, we celebrated Christmas not knowing if we would ever celebrate that special time with children. 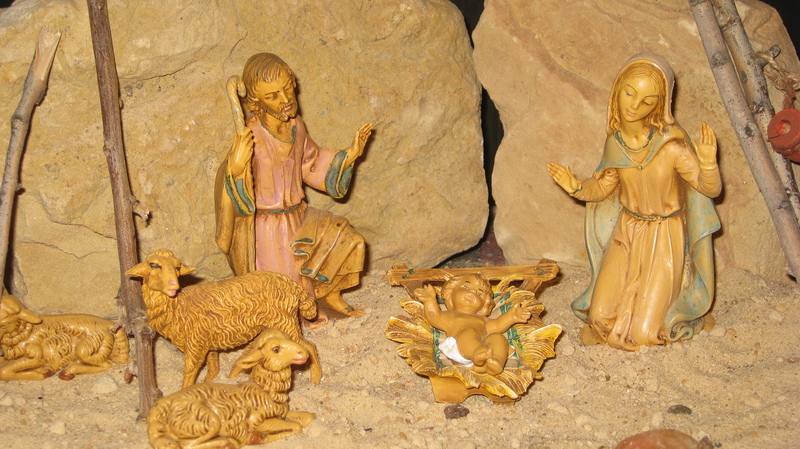 Apparently the only picture taken was of our nativity. It served as a reminder that we are never alone for He is with us. 9 months ago, we went to our Reproductive Endocrinologist for our fourth and final IUI (after four they consider IUI a fail and recommend moving to IVF). 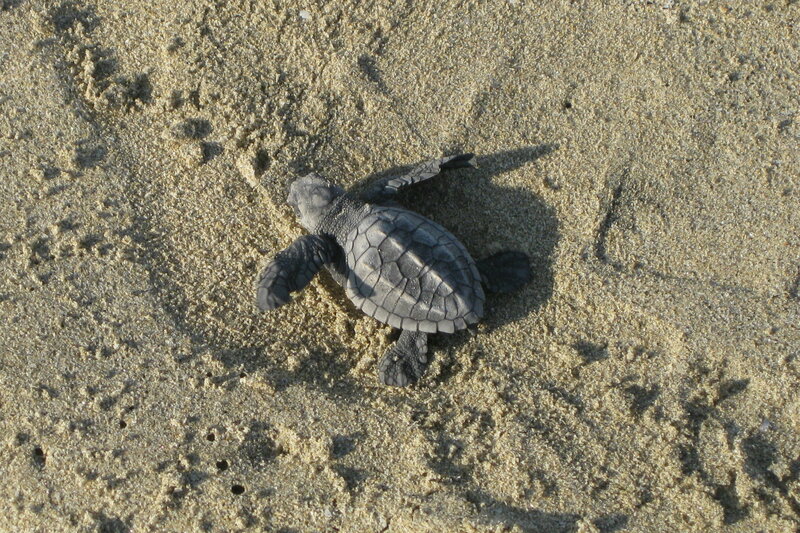 Reminders of the sea turtles were everywhere, giving us a sense of calm and hope. 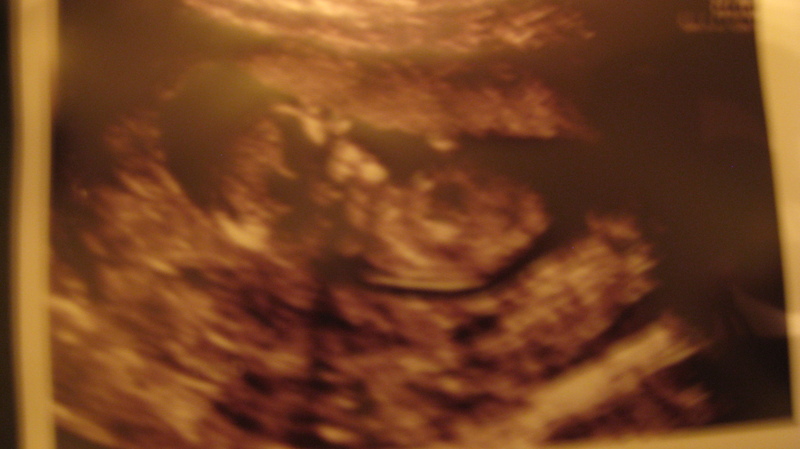 8 months ago, we went in for our first ultrasound and discovered four healthy heartbeats. Although we were told that one or more may “vanish” or that we should consider a reduction, we knew that all four were meant to be and would be healthy as we remembered the four sea turtles. 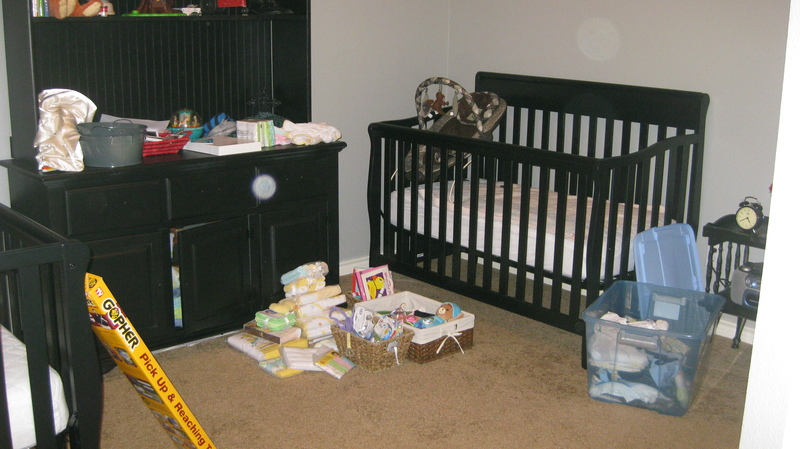 7 months ago, we started preparing gender neutral nurseries for four. 6 months ago, we discovered we were having a girl and we named her Rylin Skye. 6 months ago, we found out we were having a boy and we named him Harper Stone. 6 months ago, we learned that we were having another girl and we named her Sydney Raine. 6 months ago, we discovered we were having a second boy and we named him Mason River. 5 months ago, strict bed rest began and I was only allowed bathroom privileges. Thankfully, I have an amazing husband who took care of me and friends who kept me company. 4 months ago, I was still on bed rest for my baby shower. I cheated a bit and moved from bed to the sofa for a few hours. 3 months ago, we made it to 30 weeks, 5 days of a quadruplet pregnancy. On July 20th, forty little fingers and forty little toes entered our lives. As an aside, I didn’t actually count a single finger or toe until several weeks after the babies were born. Fingers and toes just didn’t seem very important in the scheme of things. 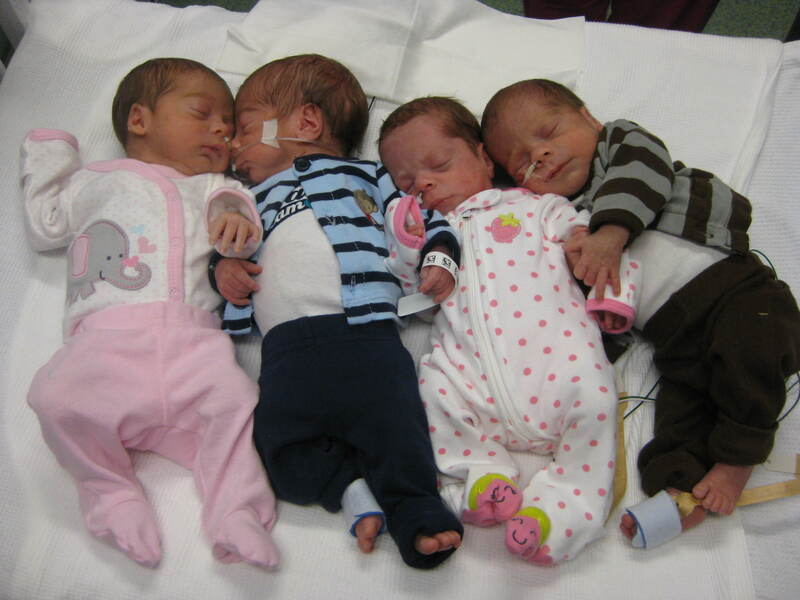 2 months ago, our four were in the NICU growing and getting strong enough to come home. At four weeks old, they were able to take their first picture together. 1 month ago, all four babies came home within a week’s time. Our home was finally filled with the family we dreamed of. Today I know what it is like to hold four healthy babies in my arms at the same time. After the years of struggle, I do not take them for granted. Tonight, we will light this candle for an hour in memory and honor of our first as we will do every year. 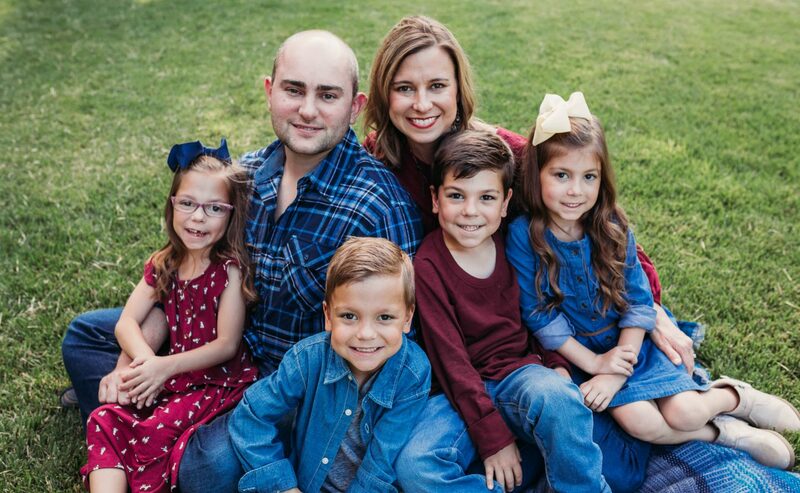 We will never fully understand why our first baby was with us for such a brief time nor will we know why we are now blessed with not one, but four healthy babies. We know that He has great plans for us and is always with us no matter the tears or triumphs. 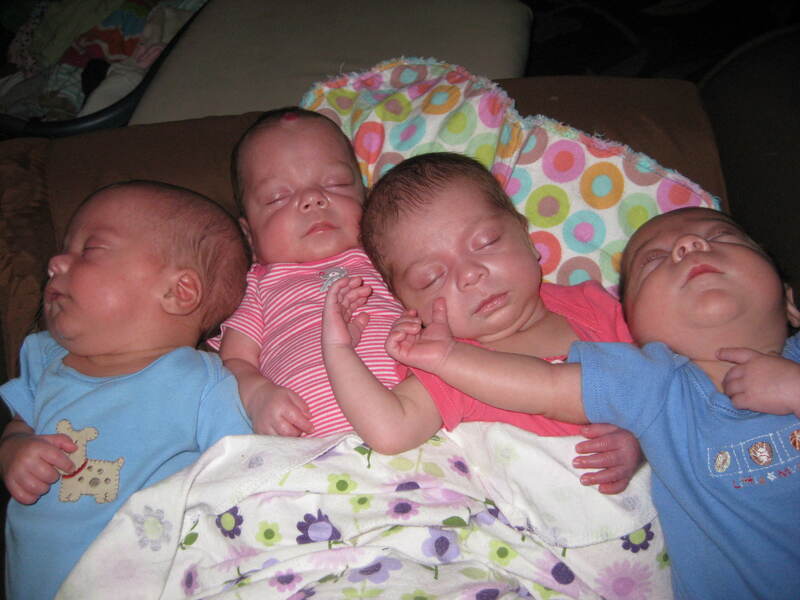 We are on now the most incredible journey of raising quadruplets and we wouldn’t have it any other way. How incredibly beautiful. You are truly amazing. The babies are so lucky to have you and George as parents. We enjoyed visiting with all of you this weekend. Blessings to all. Thank you! You were on my mind as I wrote this and I thought of Brennan as I lit our candle. Today is for infant loss, but it reminds me of any parent who lost a child and I say prayers for each of them. You all are very special to me. So glad you enjoy hearing our story. I write as a memento for us and as hope for others. I try to take a bit of time when I can to keep it up. What a beautiful post!! I am so happy for you guys and your 4 healthy babies!! Beautiful Amber. I had chills as I read through each one of your “months”. In one week it will be a year from we learned we were expecting another miracle and that excitement only lasted til the end of November when we lost another precious blessing. I believe someday we will meet the three that we have lost and we will all be together again as a complete family but until then I am glad my three have a Shawver to play with up in heaven! 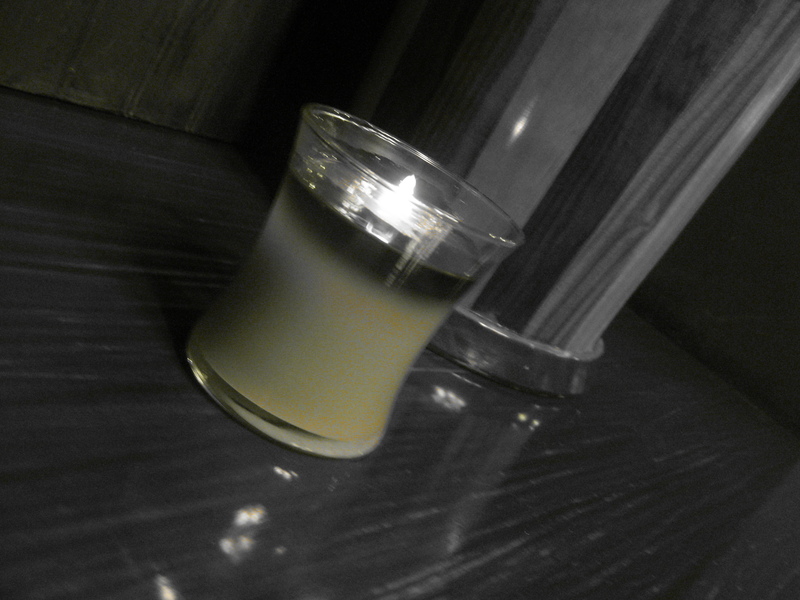 Our candle is burning all day in memory of our three. Krista, I had no idea loss was part of your story too. I am honored to share all of it with you. Have you read Heaven is For Real? It makes me envision all of our angels dancing in Heaven as they wait for us. 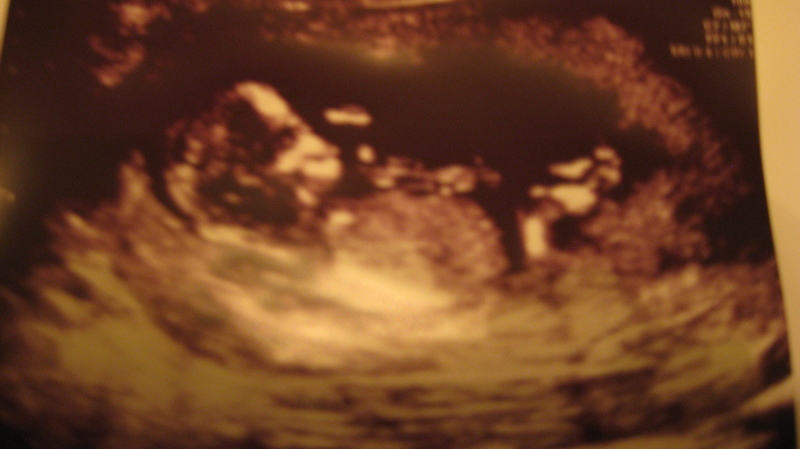 I have had three miscarriages. 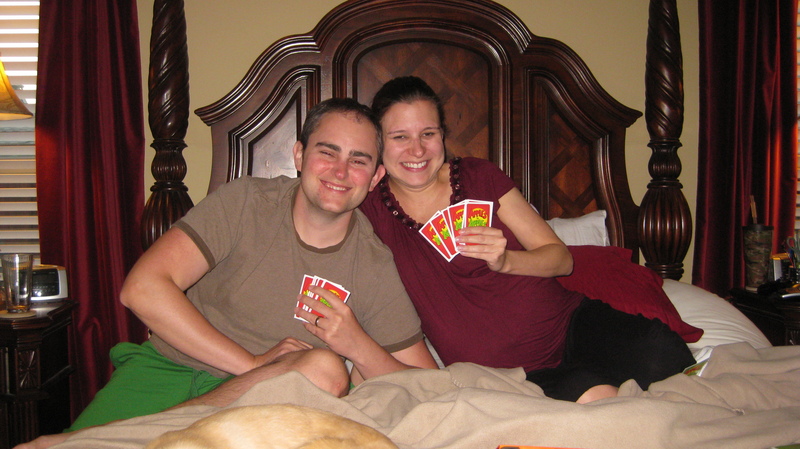 Two were before we conceived our twins. 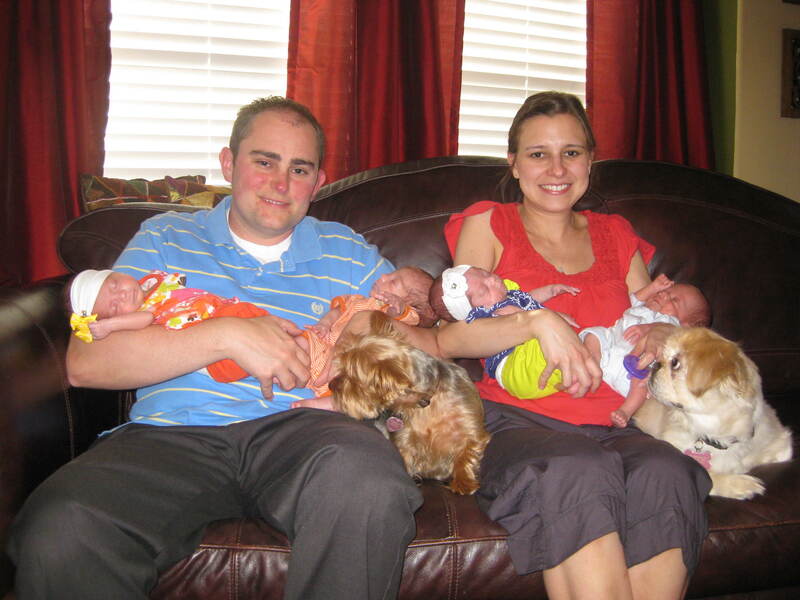 They were with our first and second ivf attempts. We then had another one after Drew. We had wanted to try with our frozen embryos last Sept but last minute decided to wait until Jan to put a little more space between Drew and a baby. 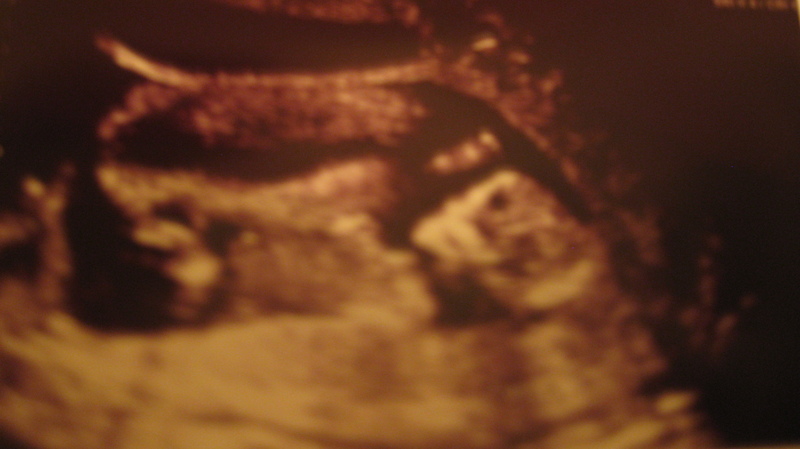 We ended up getting pregnant naturally that Sept but miscarried at nine weeks. 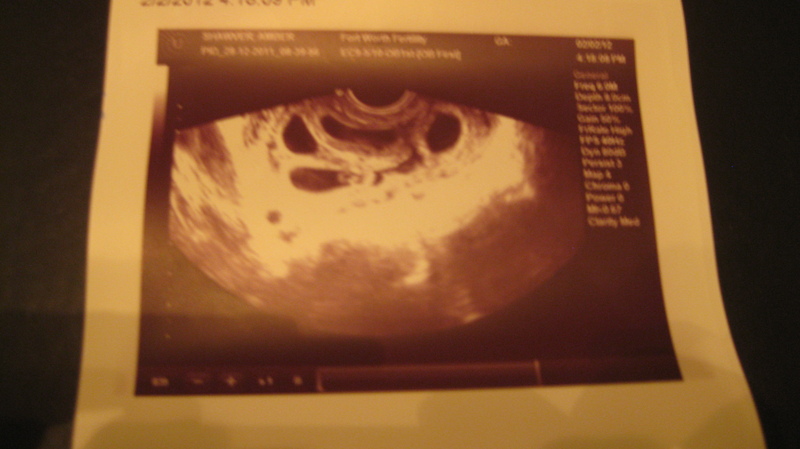 I truely believe that God was preparing my uterus for the quads! I have read Heaven is for Real and cried so hard after reading “that” part. Gives me hope that someday I will meet them. 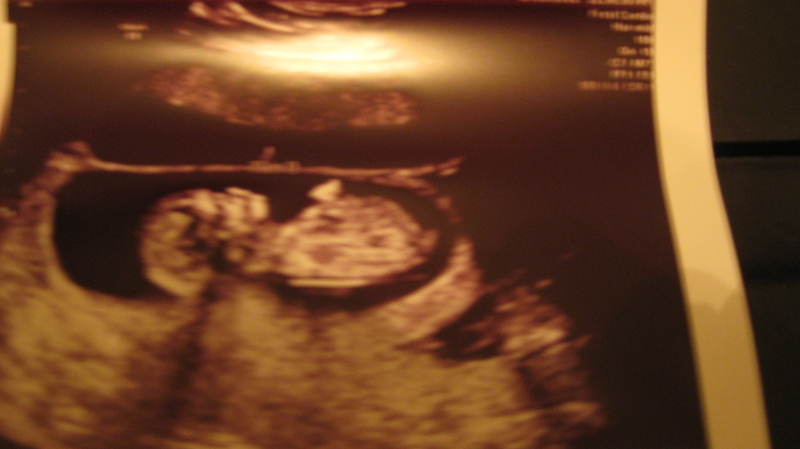 I believe with a mother’s heart that our last miscarriage was a little girl and I can not wait to meet her someday. I am so sorry you lived through three losses like that. I can’t imagine having to go through it more than once. “That part” gets me every time too. I just imagine meeting our little one someday. Funny you say you feel that yours was a girl, I feel the same way. 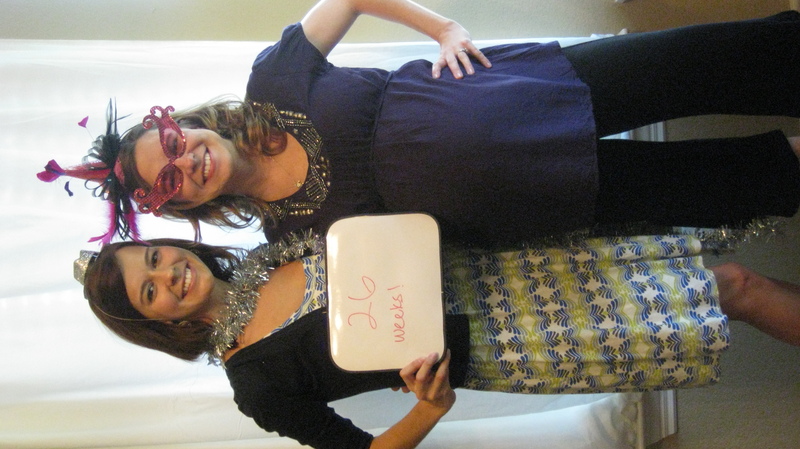 My sister and I both got a feeling one day that it was a girl and should be named Emery. It was odd, but meaningful. HUGS! Thank you. I both cried and laughed at your wonderful words. Thank you for giving me hope that my dream might come true one day too. Hugs! You are so welcome my dear friend! I pray for you often. I share our story to do just that, give hope. Hope is so precious! Came across this blog randomly while surfing… Read it with tears in my eyes … Am a mother of twins born at 29 weeks (8 weeks NICU stay) …can truly connect to everything u wrote ..
Nehal, I am so happy you were able to relate to this and found it meaningful. Bless you and your twins. Sad but beautiful. We will see our angels again! Love to you all! Thank you, and yes, there will be a day we see them again. Until then, we will hug our earthly angels a little tighter.